When you take your best friend to the beach this summer, you need a few essentials! A fetch toy, some poo bags, a holder, and some wax! Surfdog has put them all together in a great little dog sized waterproof beach bag ready to go! 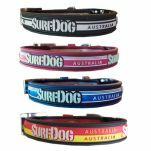 Great for a gift for those hard to buy for dog lovers! 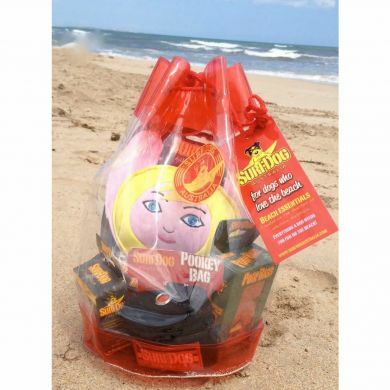 72 Poop bags to keep our beautiful beaches clean. The best poop bags you can buy- with handles, mind distracting logo, and environmentally friendly features to ensure they cause the least impact on our amazing environment! Surfdog Pookey Bag - the only way to carry your poop bags, keys, treats or a little cash for morning coffee! The famout Bazza/Shazza "save me! throw toy - to turn your dog into a life saver! (although they are proving increasingly popular with kids too!). 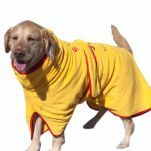 After beach Soothing Wax to soothe beach weary paws and noses. 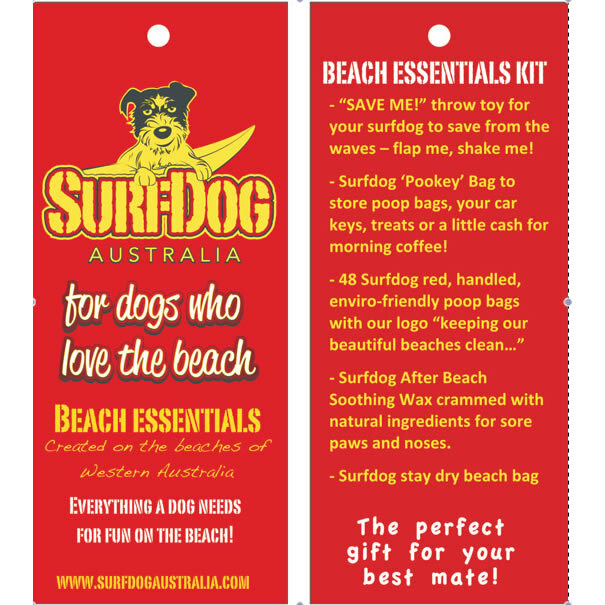 It's the perfect gift pack for your best mate... or your friends best mate.... no sizes to worry about just the coolest collection of dog beach accessories! Save over $10 from buying the items individually. Combine the essentials bag with the right size SurfDog Beach Robe, SurfDog Beach Leash, and SurfDog Waterproof Beach Collar for the full setup! 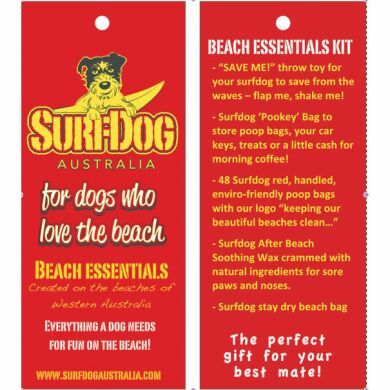 Read 1 customer review of Surf Dog Australia Beach Essentials Bag. The average customer rating is 4. Roxy absolutely loves the Bazza doll and brings him back to the beach every time. 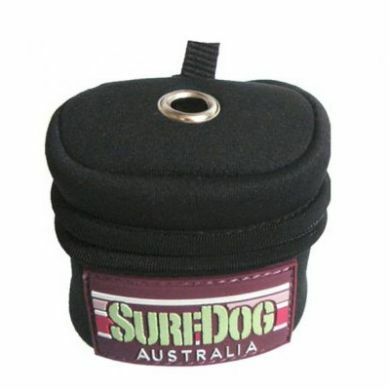 The pouch is handy and great to clip to the lead. 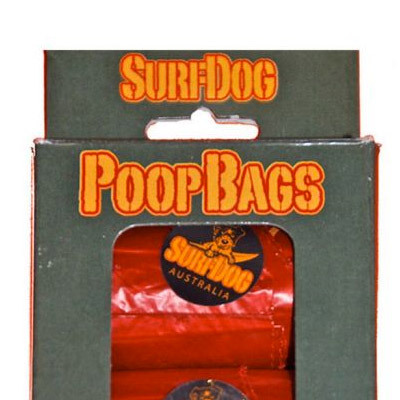 The poo bags, however, are tough to break off from the roll. Two out of four so far have also split down the middle before use.